See below blog for a few links to new projects. IoT devices commonly require security patches and updates to protect against known vulnerabilities. In this blog post Hannes Tschofenig highlights a recently-launched standardization effort in the Internet Engineering Task Force (IETF): the “Software Updates group for Internet of Things (SUIT)” working group. 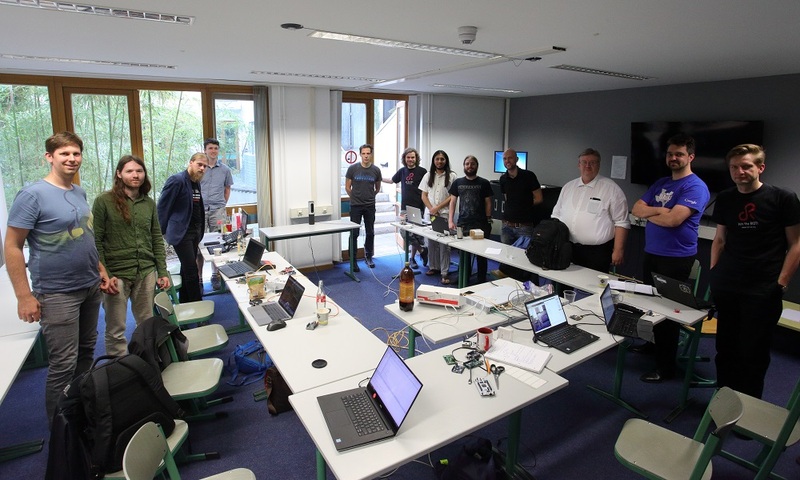 The report shares experiences from a Hackathon in Berlin, where several working group members met to work on code for firmware updates. My PhD thesis on #Nexmon, the Wi-Fi firmware patching framework is finally published and can be downloaded at https://t.co/rZbyJM2EMm Read it and learn about activating monitor mode and frame injection, extracting CSI and turning your Wi-Fi chip into an SDR. Smartphones come with a variety of sensors and communication interfaces, which make them perfect candidates for mobile communication testbeds. Nevertheless, proprietary firmwares hinder us from accessing the full capabilities of the underlying hardware platform which impedes innovation. Focusing on FullMAC Wi-Fi chips, we present Nexmon, a C-based firmware modification framework. 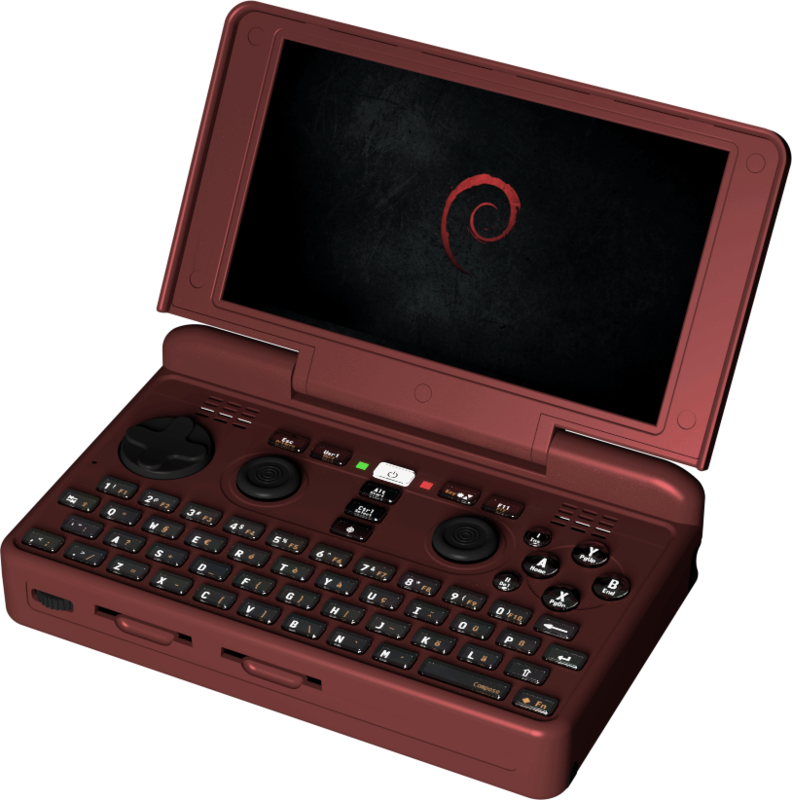 It gives access to raw Wi-Fi frames and advanced capabilities that we found by reverse engineering chips and their firmware. As firmware modifications pose security risks, we discuss how to secure firmware handling without impeding experimentation on Wi-Fi chips. To present and evaluate our findings in the field, we developed the following applications. We start by presenting a ping-offloading application that handles ping requests in the firmware instead of the operating system. It significantly reduces energy consumption and processing delays. Then, we present a software-defined wireless networking application that enhances scalable video streaming by setting flow-based requirements on physical-layer parameters. As security application, we present a reactive Wi-Fi jammer that analyses incoming frames during reception and transmits arbitrary jamming waveforms by operating Wi-Fi chips as software-defined radios (SDRs). We further introduce an acknowledging jammer to ensure the flow of non-targeted frames and an adaptive power-control jammer to adjust transmission powers based on measured jamming successes. Additionally, we discovered how to extract channel state information (CSI) on a per-frame basis. Using both SDR and CSI-extraction capabilities, we present a physical-layer covert channel. It hides covert symbols in phase changes of selected OFDM subcarriers. Those manipulations can be extracted from CSI measurements at a receiver. To ease the analysis of firmware binaries, we created a debugging application that supports single stepping and runs as firmware patch on the Wi-Fi chip. We published the source code of our framework and our applications to ensure reproducibility of our results and to enable other researchers to extend our work. 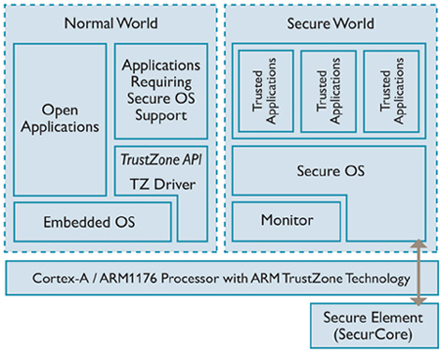 Our framework and the applications emphasize the need for freely modifiable firmware and detailed hardware documentation to create novel and exciting applications on commercial off-the-shelf devices. <) )> from the finest arsenal. * ISA_v83A_A64_xml_00bet6_instructions.json contains encoding of every instruction, including ARM64v2/v3 extensions. * ISA_v83A_A64_xml_00bet6_group_class.json contains hierarchical encoding ARM64 top level -> Instruction group (e.g. “Data Processing — Immediate”) -> Instruction class (e.g. “Add/subtract (immediate)”). No instruction encodings in this file. The simple and easyly-organised JSON data was extracted from a machine-readable ARM64 specs. 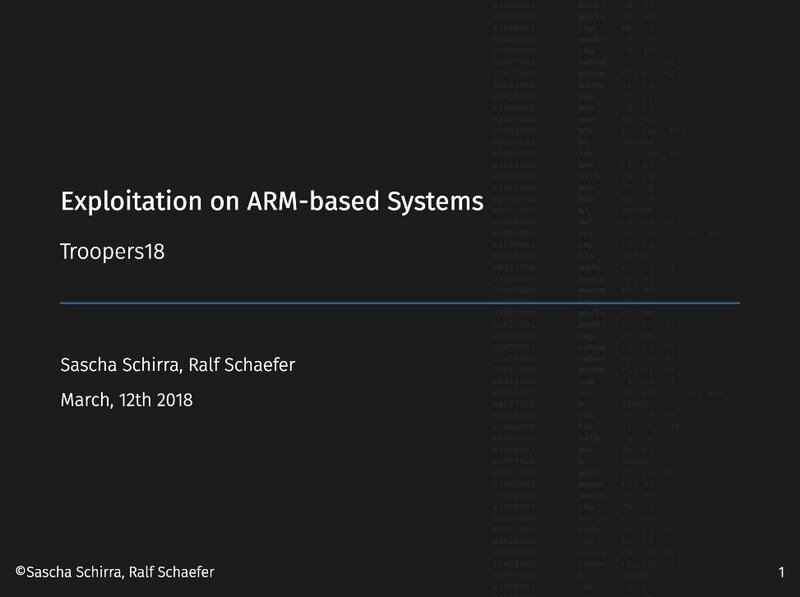 A64 ISA XML for Armv8.3 ver. 00bet6.1 released by ARM. Nicely-written. Includes coverage of U-Boot and U-Boot Secure Boot. IoT, Security and Automotive: Who’s Responsible For Security? IoT, Security & Automotive: Who’s Responsible For Security?